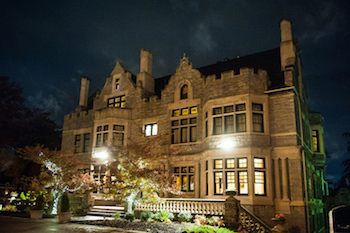 Enjoy a hotel stay at the unique and beautiful Mansions on Fifth Hotel in Shadyside! 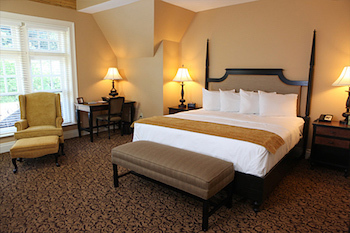 This package includes a $200 accommodations voucher PLUS (2) $25 vouchers to use at the bar, Oak Room Pub. A $250 value for just $87.99! THIS IS A MAILED PROMOTION. PLEASE ALLOW 7-10 BUSINESS DAYS TO RECEIVE YOUR VOUCHER(S). UPON PURCHASE, YOU WILL RECEIVE A PRINT ON DEMAND RECEIPT WITH NO VALUE . THIS IS NOT ACCEPTED ANYWHERE. PLEASE WAIT UNTIL YOU RECEIVE YOUR VOUCHERS IN THE MAIL. THANK YOU! A unique Pittsburgh Boutique Hotel. Once home to one of Pittsburgh’s most prominent attorneys, when you cross the threshold of the Mansions on Fifth Hotel, you enter another world – one of elegance, sophistication and opulence. And yet despite its grandeur, the Mansions on Fifth Hotel honors the simplicity of that time. 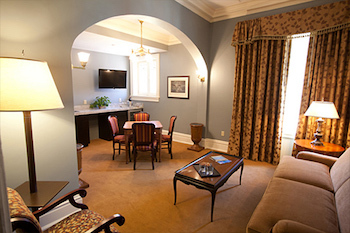 Our boutique, upscale accommodations offer a quiet respite from the hustle and bustle at the intersection of Pittsburgh’s most prominent universities, medical centers, and technology and innovation hubs. And, since September 30, 2016, the Mansions is operated by the Priory Hospitality Group, Pittsburgh’s premier owner, operator and developer of independent hotels and event spaces. 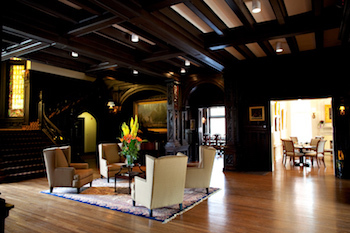 Among its other holdings, Priory Hospitality Group owns and operates the Priory Hotel and Grand Hall at the Priory on Pittsburgh’s North Shore. $250 value: This print on demand voucher will not be accepted as form of payment, must wait to receive mailed vouchers.